Welcome to the Stewkley Parish Council website. Here you will find the information concerning who your councillors are and the agendas and minutes of the monthly meetings. You will also find information on the topics that currently engage the attention of councillors on behalf of their parishioners. 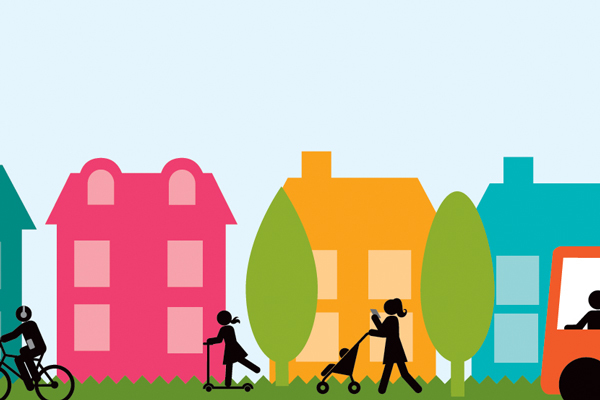 Issues like the neighbourhood plan, the village environment, planning applications and other more practical elements like litter and dog bins, street lighting, speeding and parking. Site navigation is simple: just click on a broad heading, then select from the drop down menu to get to specific items. You can also give your own feedback, or report issues on this site. 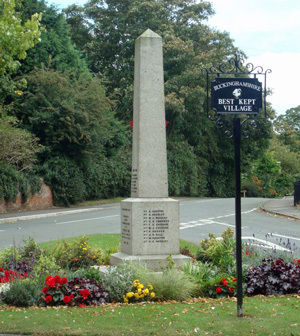 We welcome your comments as it is a good way of bringing concerns to the attention of the parish council. Alternatively, you can contact any councillor or the clerk from the contact information. The Parish Council meets in the Village Hall at 7.30pm on the first Monday every month. 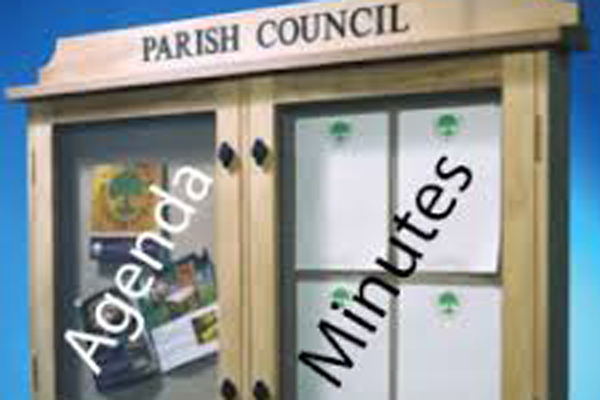 The meeting agenda is posted on parish notice boards the previous Thursday. Members of the public are welcome to attend and there is an Open Forum (usually lasting 30 minutes) where any matters or concerns can be raised. Neighbourhood plans are a tool to give communities more control over the type, location, size, pace and design of development in their area. Once passed by an examiner and ratified by the community through a referendum they become part of the Aylesbury Vale’s development plan and planning application decisions will then be made taking into account the policies set out in this very important plan. 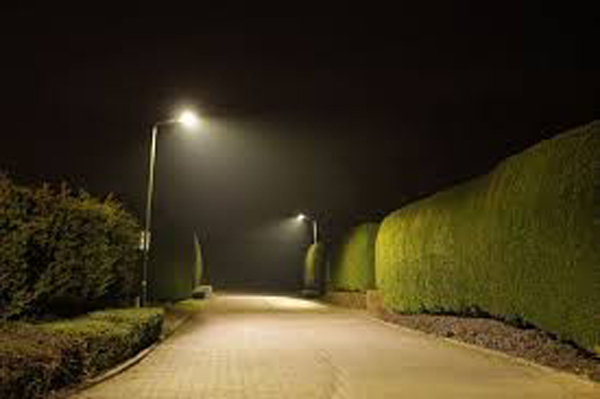 You can report issues like faulty street lamps, overflowing litter bins and overgrown hedges blocking the pavements. You can also let the council know if you would like them to investigate any local concerns or just send a message to pass on good news. There is also a link to report potholes directly to Transport for Buckinghamshire. The Parish Council meets monthly in the Village Hall on the first Monday of each month. Meetings start at 7.30pm unless otherwise stated and members of the public are welcome to attend.